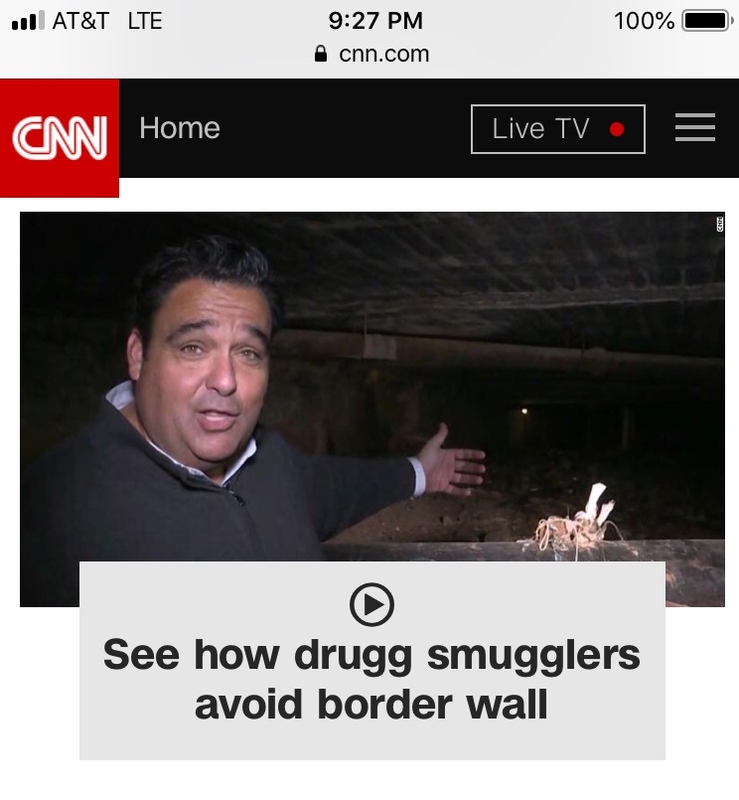 Proofreading crisis rocks CNN to its core! I don’t know what’s going on here. Spotted these only days apart on the front page of their website. I suppose it’s better that they weren’t broadcast on television. Maybe they need to hire better jounalists? Newer PostMy wife’s book is a Kindle Deal—Sunday only! Older PostThe Arge Files: Have a Racy Valentine!